Ted became a resident of Queen Charlotte in June 1956 when he was hired as engineer, on the Department of Fisheries patrol boat Sooke Post. He held that job for 35 years. He had qualified as a mechanic in the Polish navy. Ted enjoyed outdoor activities, especially hunting and fishing. 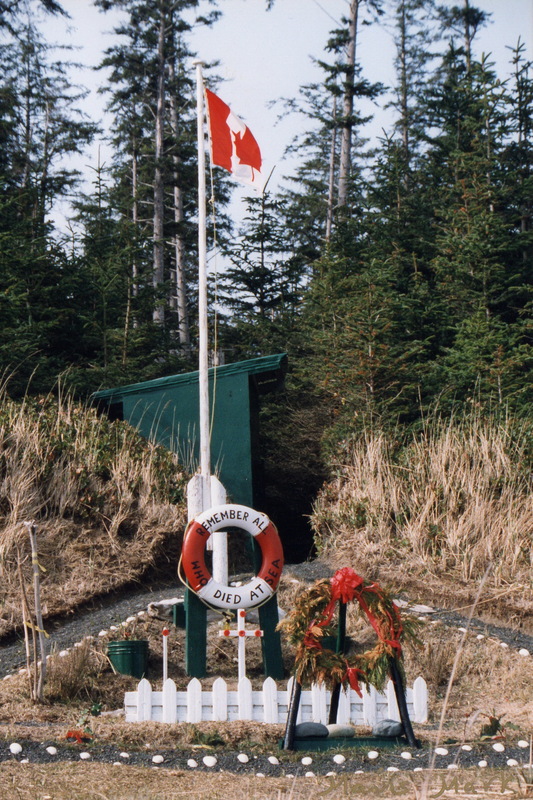 After retirement, he created a picnic and camping site near the beach at Tlell that he called Mariners Point. 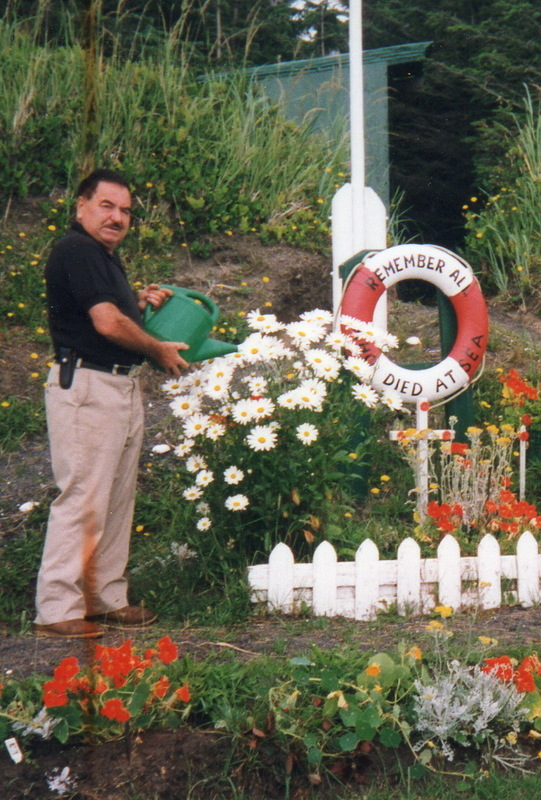 It included a life ring on which was printed “Remember All Who Died at Sea”. A infamous Christmas eve storm surge destroyed the site eventually! After obtaining his Canadian citizenship in 1961, Ted officially changed his surname from Skwarczewski to Squires.